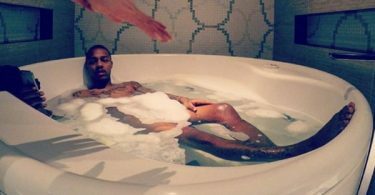 Ladies this post is all for you. 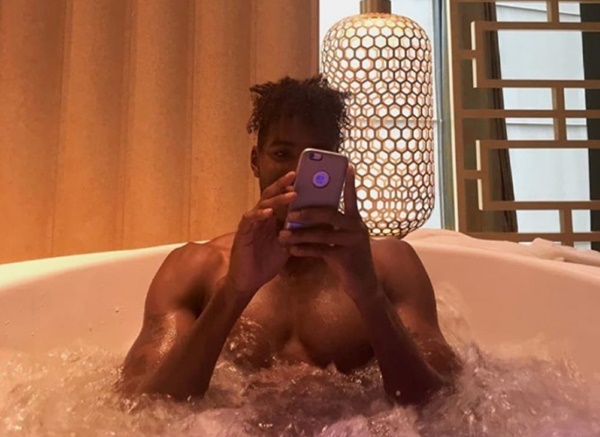 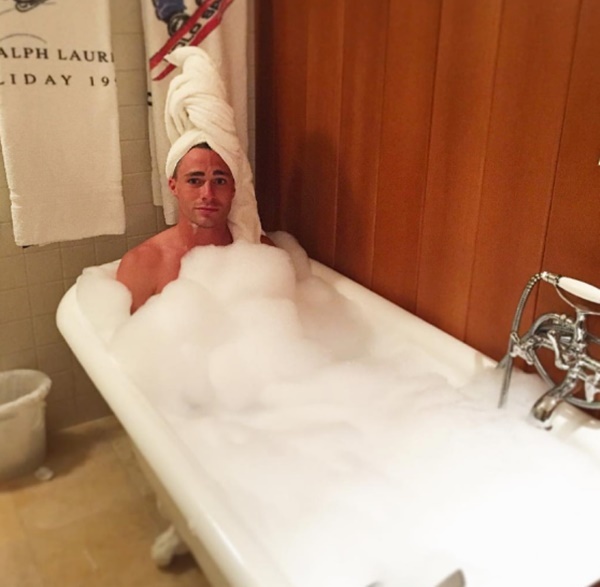 We scoured the internet to find you some of the sexiest photos of some of Hollywood’s hunks soaking in the tub. 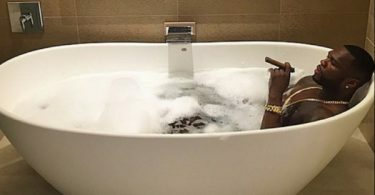 CelebNHealth247.com has photos of 50 Cent smoking a cigar while relaxing in the tub and making money. 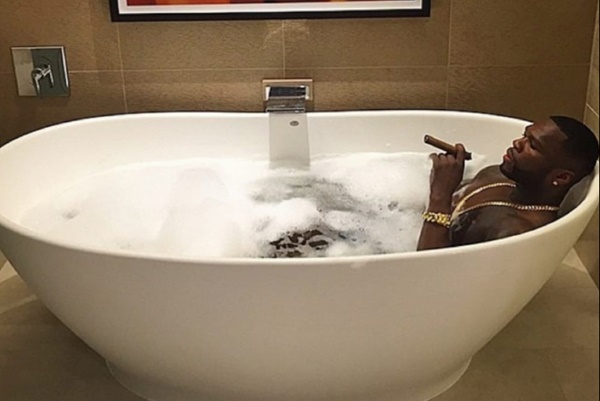 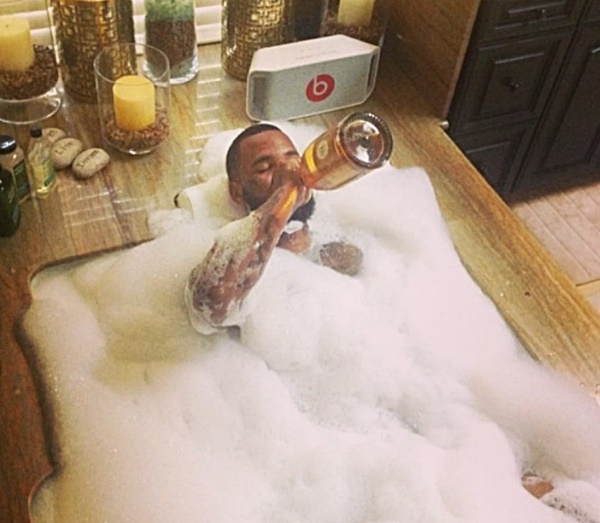 You know you’re rich when you got time in your day to guzzle down some champaign in the tub like The Game. 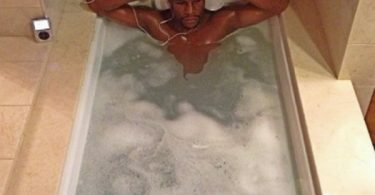 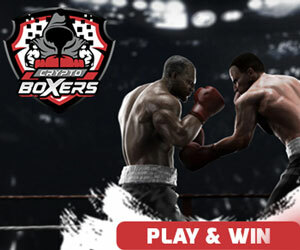 Then, there is Floyd Mayweather, just chilling while listening to music on his iPod. Or Machine Gun Kelly showing off his tattoos and looking like he was caught playing in the tub by his mom. 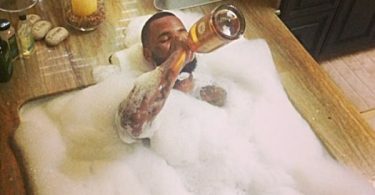 Kimbela was having a good old time with her man Juelz Santana who couldn’t help sucking her toes in the tub. 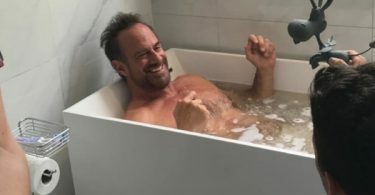 There are more photos of Studs in the tub like Bow Wow, Justin Bieber, Chris Meloni, DJ Ruckus, Roger Mathews, and Colton Hayes.